Please follow the directions below to preview your images. Finished prints/portraits will be color corrected and basic retouching will be finished. Color and darkness or lightness varies on different computer screens. 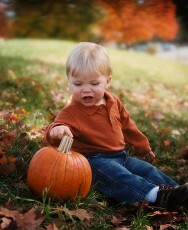 Other changes may be made such as cropping, major retouch, more. Enter your passcode, if you have one. Click below on Preview Your Images Here, then click on your Event Name, enter the passcode if available, then enter your email address and name, hit GO, then you will be in. On the left is a list of folders to go to thumbnails. Happy viewing and sharing. *Email address required to sign in. we are not always in the studio. 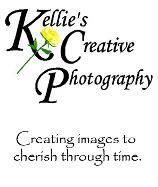 All images displayed on this website are copyright protected. 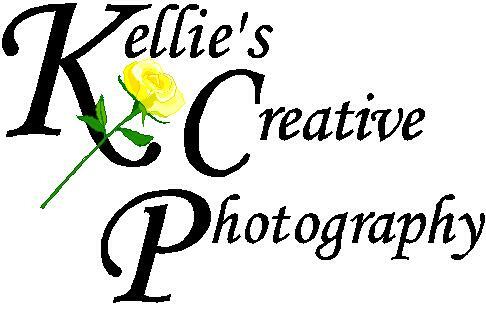 Copying and/or use without the express permission of Kellie's Creative Photography is punishable by law.